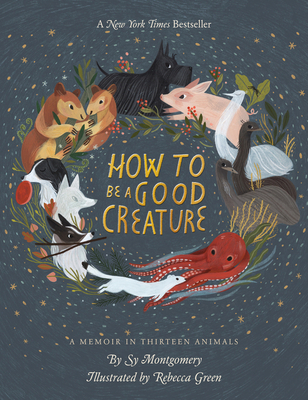 Rebecca Green is an illustrator, painter, and make believe maker whose work has a home in young adult and children's books, galleries, magazines, and more. When she is not making things, she can be found cooking, traveling, and starting too many books to finish. She currently lives in Nashville, TN with her husband, their dog, Mori, and their cat, Junie B. Visit her online at myblankpaper.com and on Instagram at @rebeccagreenillustration.